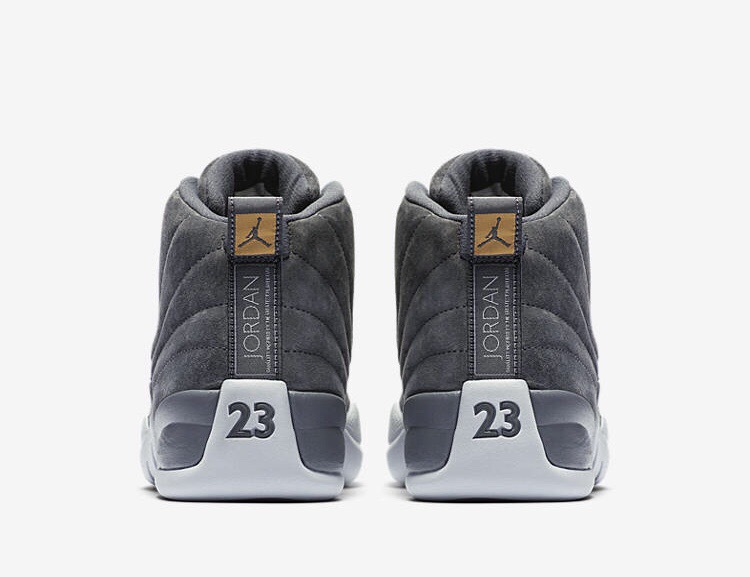 Originally released back in 1996 the Wolf Grey Air Jordan XII brought a new sense of refinement and luxury to basketball sneakers. 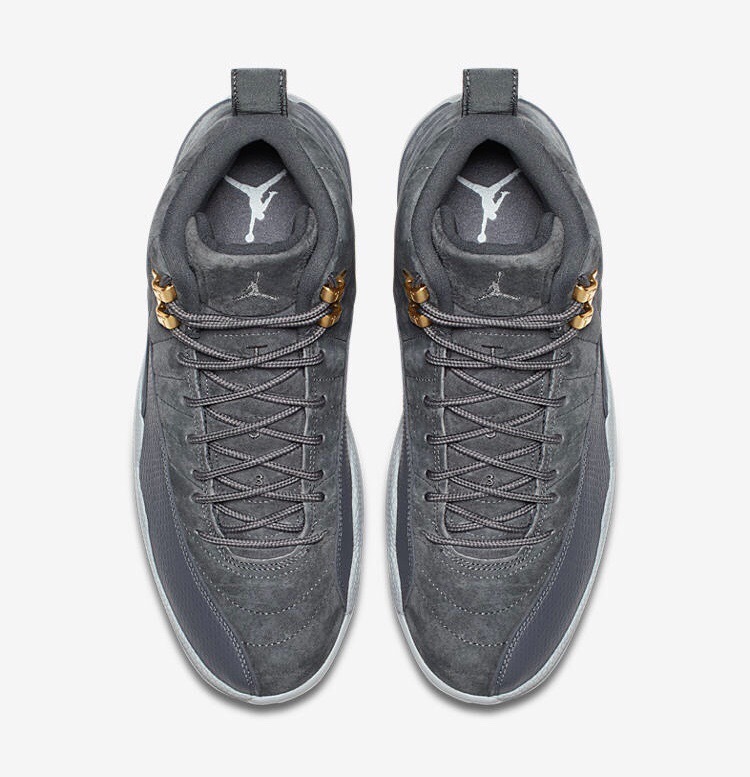 This latest version features a suede construct with a tonal grey upper with metallic gold eyelets as an accent dating back to the ’96 Taxi colorway. 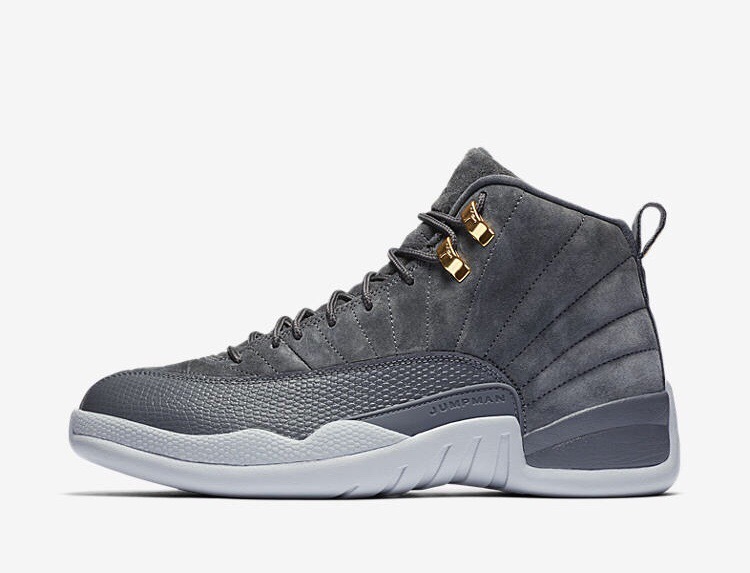 Nike will be releasing the shoes in Men’s, Women’s and Kids sizes on all major retailers and Nike.com. 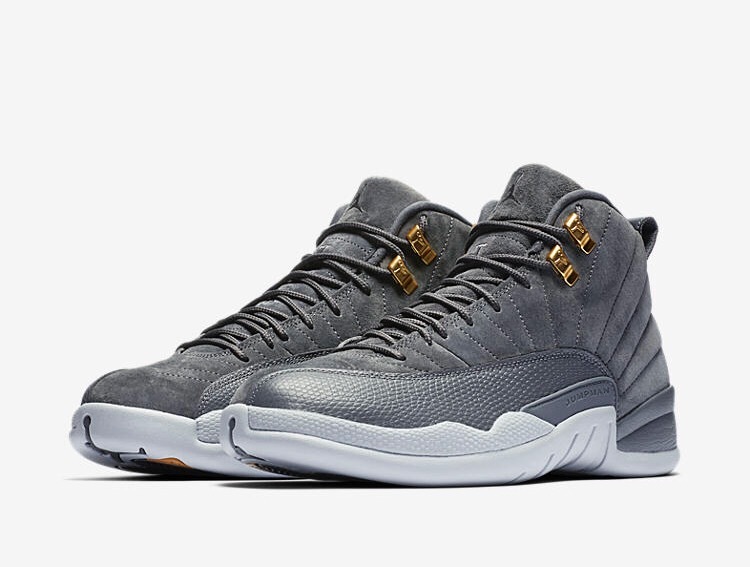 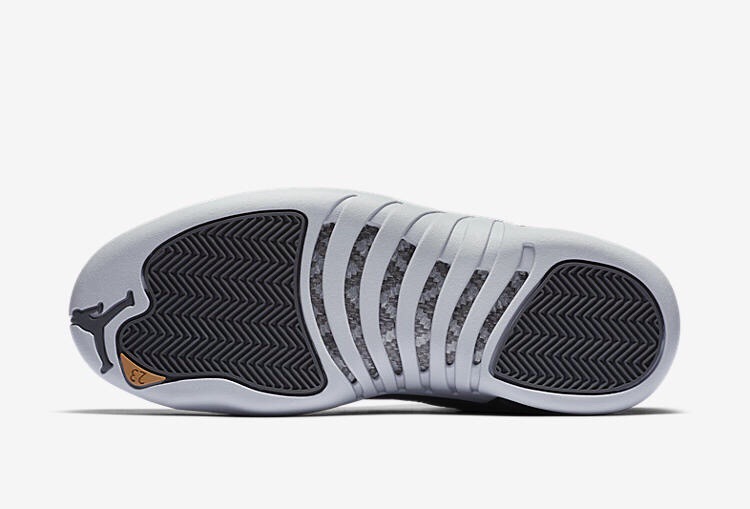 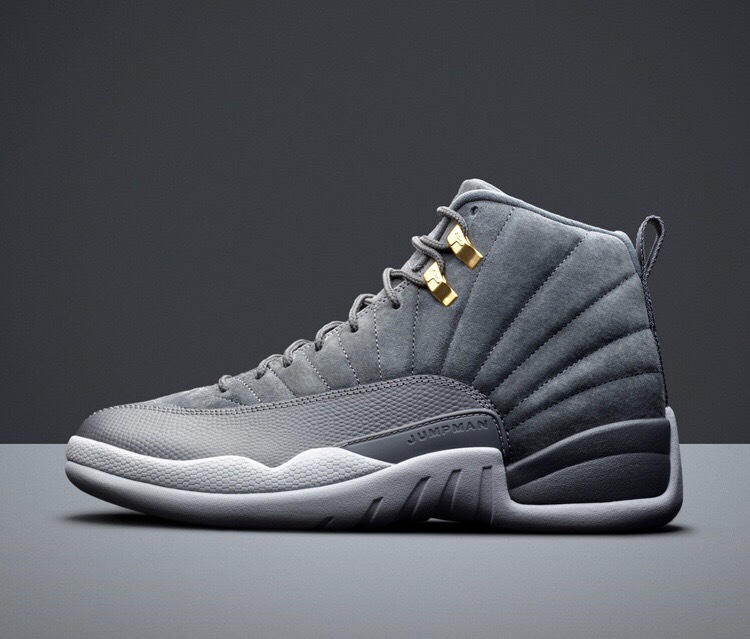 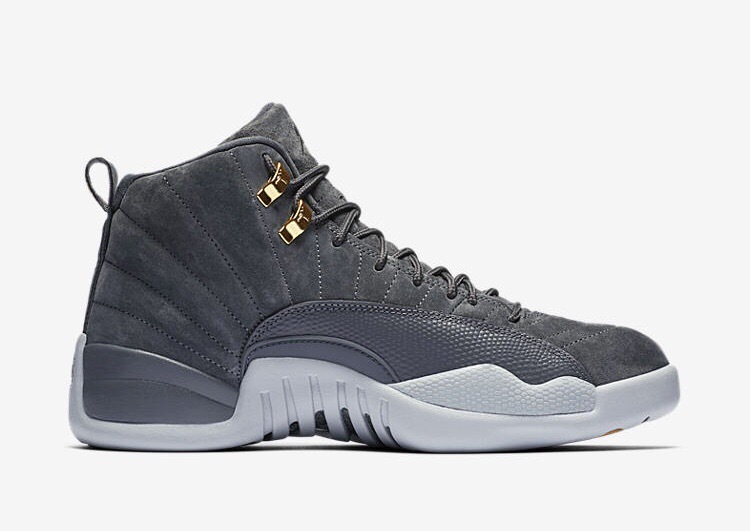 Prices at $190, the Wolf Grey 12’s will be available today at 10:00am.